ONCHAN, Isle of Man – March 12, 2018 – The Stars Group Inc. announced today that the recent PokerStars Turbo Series exceeded its original $15.6 million prize-pool guarantee by nearly $10 million, ultimately paying out more than $25 million among the 46,581 unique players who participated in the online poker series. 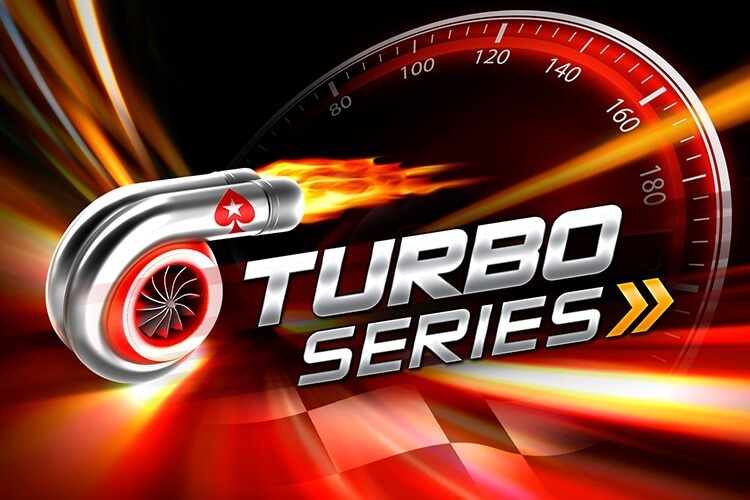 The Turbo Series, which took place from February 18 to March 4, replaced PokerStars’ long-running Turbo Championship of Online Poker (TCOOP) and featured 74 events with buy-ins ranging from $11 to $5,200. Three events had prize pools exceeding $1 million, while PokerStars awarded three $30,000 Platinum Passes to the PokerStars Players No Limit Hold’em Championship (PSPC), a $25,000 buy-in event taking place in the Bahamas in January 2019. Both Twin Turbo Series Main Events, held on March 4, awarded a Platinum Pass to first place. Dutch poker player ‘PIPI tapis!’ took down the $55 Main Event, defeating 28,523 other entrants to win $143,852.83. Canadian player ‘L1VeYRdrEamS’ won the $1,050 Main Event, beating 2,710 entrants for $396,217.75 in just six hours and 23 minutes, earning around $1,000 per minute. All players who participated in Turbo Series events qualified for the PSPC All-in Shootout on March 5. This was won by ‘TGM#21406’ from the United Kingdom, who defeated more than 18,000 players for a Platinum Pass.